Running to 60 minutes, this limited edition remix collection was released exclusively to U2.com subscribers in 2010. Featuring 13 tracks remixed by some of the world's leading DJs and producers. 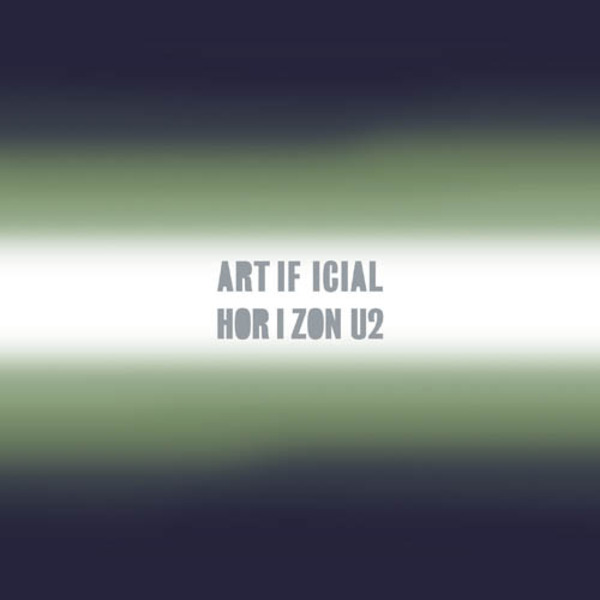 Artificial Horizon stretching from If God Will Send His Angels (from 1997's 'Pop') to Get On Your Boots (from 2009's 'No Line On The Horizon') and includes three never-before released tracks: I'll Go Crazy If I Don't Go Crazy Tonight (Live U2360 Remix); City Of Blinding Lights (Hot Chip 2006 Remix); and Get On Your Boots (Fish Out Of Water Mix); as well as two tracks with very restricted previous release: 'Staring At The Sun (Brothers in Rhythm Ambient Mix) and Magnificent (Falke Radio Mix). Footnote: while the Artificial Horizon collection on CD was only available as a gift to subscribers, a triple vinyl set of the same collection was made commercially available for two months until May 2010. A rich aural tapestry of an album. We are still waiting you in Lima, Peru!!! !